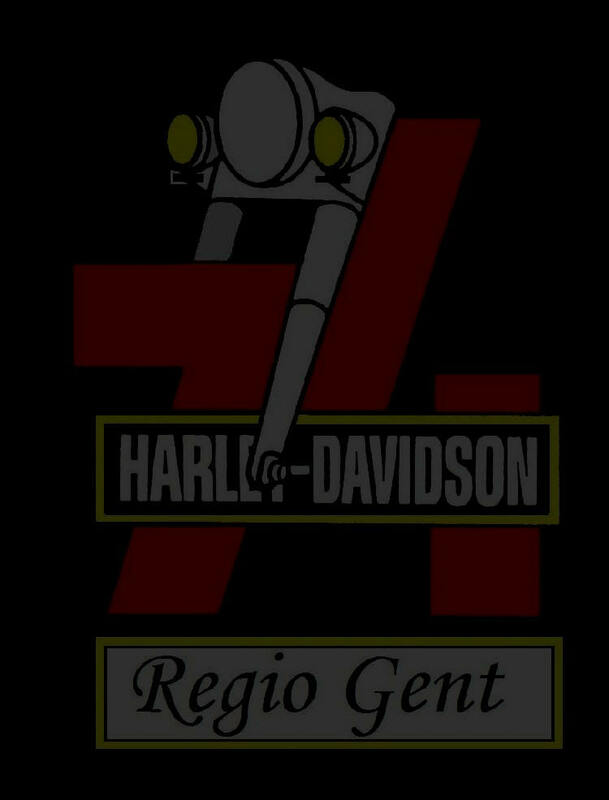 The Belgium Harley -Davidson Club 74 was born on the 24th of February 1974, after the official publication in the "Moniteur Belge" article 2911. The object of the association is fostering national and international friendship and solidarity among H-D or " Indian " owners. The wish to create a national club can easily be understood : the number of Harleys registered in Belgium in the seventies (not taking the police into account) did not exceed of a few dozens. Some contacts already existed between Belgian Harley bikers (future members of the club) and Dutch, French or British clubs for the organisation of trips and annual committee meetings (later called "Presidents' meetings"). Two international rallies had already taken place in 72 and 73 before the "Super Rally Harley bavidson" was organised in 1974 in Kasterlee ( Belgium) by the brand new BHDC 74 Club. The BHDC 74 Club took up a new challenge in 1990 with the 2nd Super Rally at" le Barrage de l'Eau d’Heure" with some 5500 bikers. The history of the BHDC 74 Club is marked by the organisation of annual international rallies: "Martilly" in the 70ies or anniversary rallies every five years. No doubt everyone will remember the 20th anniversary rally at "La Cité de l'Enfance" in Marcinelle with the famous guitar player Alvin Lee and the magic Elmore D.
The BHDC 74 is one of the forerunners, than the founder of the "Federation of Harley-Davidson Clubs- Europe" that counts 20000 members in 40 different European clubs. The BHDC 74 remains exclusive in so far as it deals only with H-D activities, especially federation clubs' organisations, without forgetting the bike weeks of Daytona (FL) and Sturgis (SD). The Club is open to H-D owners who like biking, taking part to the club activities in a spirit of friendship and solidarity. Would-be-members can get any information they need from the different club sections that make contacts easy all over the country.